**2014 Reissue** This is the band's sixth full length, bandleader Jason Molina recorded the group live with no overdubs. 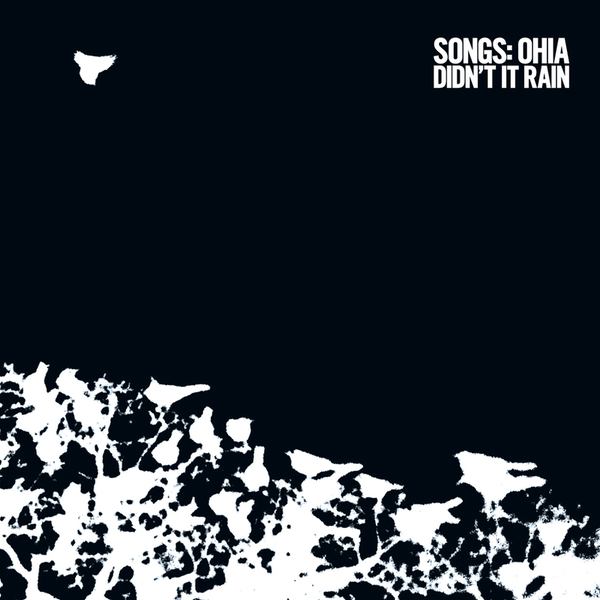 Molina has delivered his strongest Songs:Ohia album to date, creating a work that resembles the warmth and personality of the classic Muscle Shoals sound recordings of the early to mid 70's ala Willie Nelson's ‘Phases & Stages’ and Aretha Franklin... Inspired by the Mahalia Jackson song of the same name, the title track is a beautiful song about the shifting tides of life! This is modern day americana/alt country for want of lazy terminology, yet with a foot firmly in the fashions of old.